With 106 municipalities, countless cenotes, beaches, archaeological sites, and haciendas, Yucatán boasts one of the world’s densest cultural landscapes thanks to its ancient and contemporary Maya population. Accept that you’ll never be able to explore it all, but pack in as much as possible with our monthly recommendations for a week-long adventure. Sift through the archives on our website to mix and match your perfect trip! 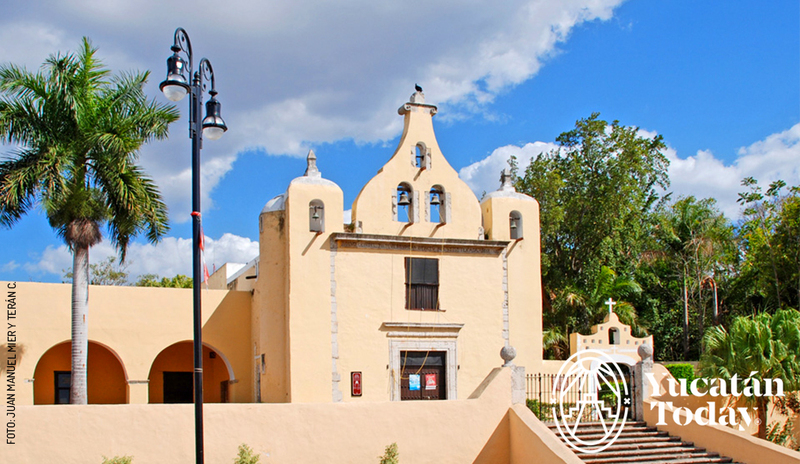 In Mérida, check into the luscious Hotel Casa San Ángel, then explore the Santa Ana Mercado and visit the Museo Palacio Cantón. Have dinner at Oliva Enoteca, then ice cream just down the block in the cool new “Pipí Cucú. Dedicate the morning to exploring the three primary cenotes in Cuzamá, at Hacienda Chunkanán. Return to Mérida for a late lunch at Hennessy’s Irish Pub on Paseo de Montejo, then shopping: perfume and massage oils in Coqui Coqui. 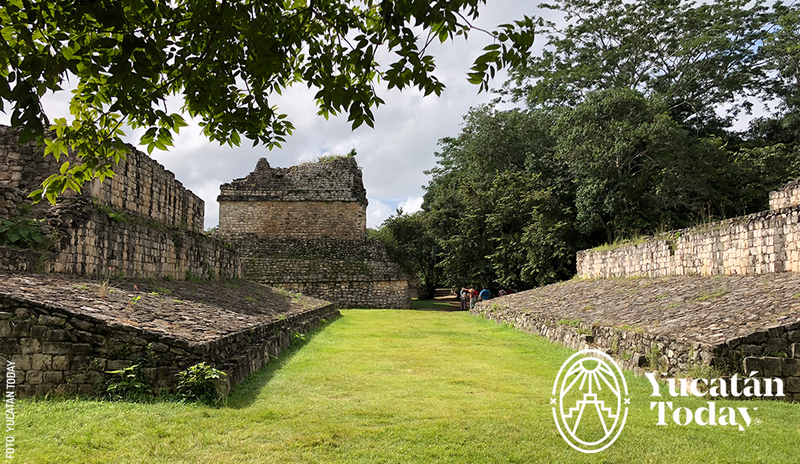 Head out early for the astonishing archaeological site of Ek Balam. Climb the pyramid and discover the stucco temple – truly a miracle of preservation. Bed down in colorful Valladolid and catch the free night tour of the colonial city that leaves from the office of tourism at 7 pm. After taking the 10 am tour of Casa de los Venados (folk art house-museum), stop for a late lunch at Hacienda Teya on your way back to Mérida. Relax with drinks and traditional music during “La Seranata” in Parque de Santa Lucía. 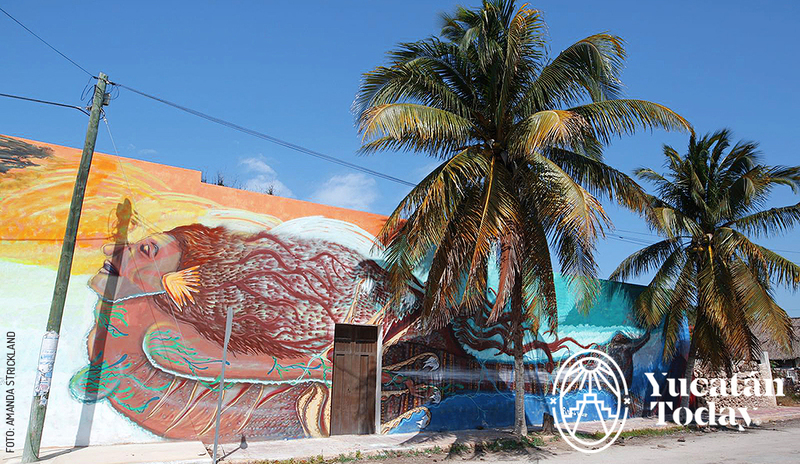 Head out for the day to the undiscovered beach town of Sisal (only 44 km from Mérida). Rent a “palapa” on the beach for $150 pesos, and take a boat tour of the mangroves. Dine on divine pesto gnocchi back in Mérida at Dadaumpa Italian restaurant. Breakfast at Escargot Rústico in Santiago, then visit the bustling market Lucas de Gálvez in Centro. Shop for achiote paste, habanero salsa, and honey. 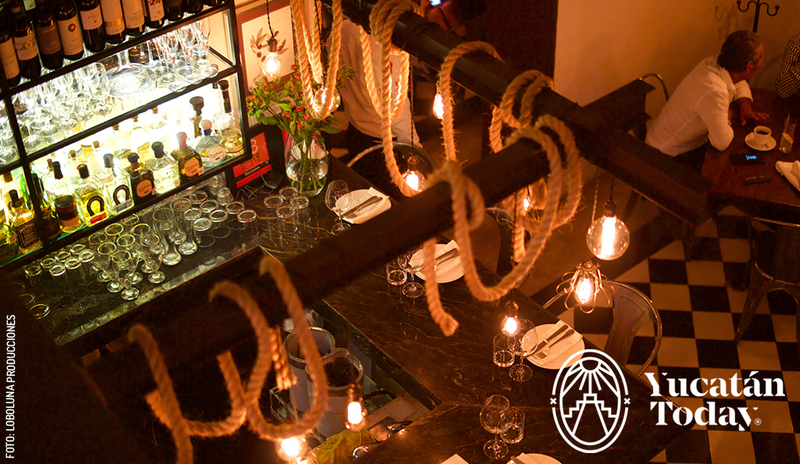 Travel uptown to El Gran Museo del Mundo Maya, then have a mezcal margarita back in Centro on the terrace of Pancho’s. Rent a bike and roll down Paseo de Montejo all the way to “La Ermita.” Stop by Galería Alfaro Antigüedades on Calle 60 to meet Frida the Xoloitzcuintli, a hairless dog with indigenous roots. Enjoy artisan shopping and a street-side dinner at Coyote Maya during Corazón de Mérida.